I will start this post with OH MY GOD. 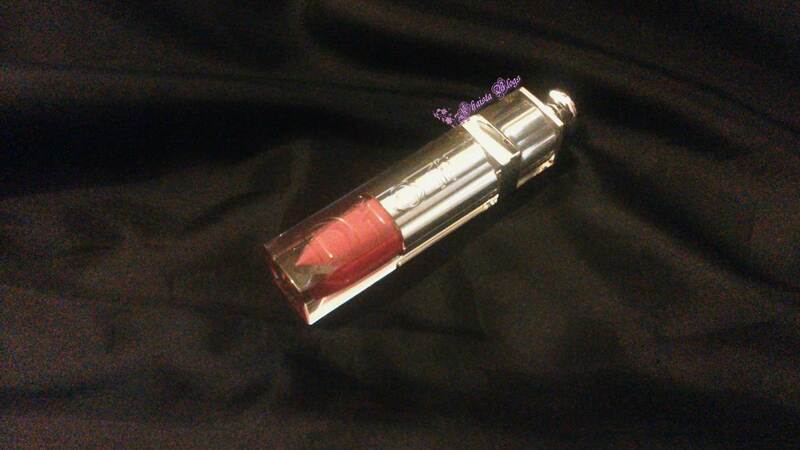 I am very privileged to review this little diva… J Seriously guys it’s a luxury in a tube. I am talking about newly launched Dior Addict Fluid Stick. Once the tube is twist open there is a heart shape applicator attached to the wand. Really enjoyed the applicator. It gives more precise application due to the pointy tip, so one can easily cover the cupid bow and can reach those far corners of lips. Another hybrid product which really worth every penny. 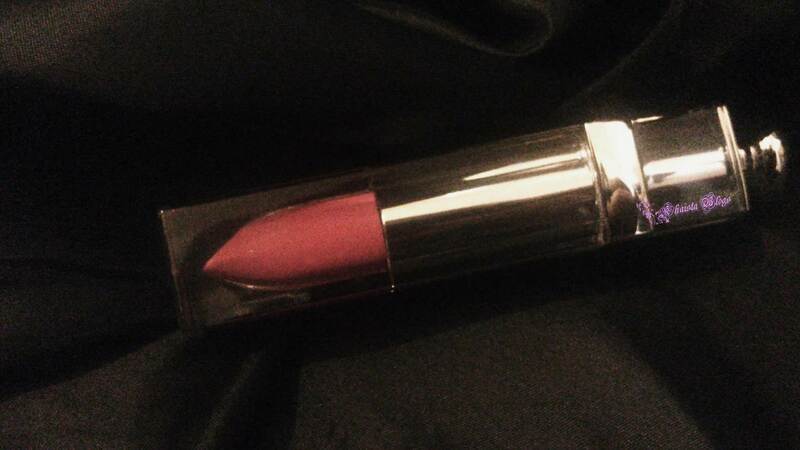 It’s not a gloss, it’s not a lipstick, and it’s also not a lacquer, however it does give the advantage of all three. Colour is so pigmented and bold. Although it is not a gloss, but does give a nice amount of shine. 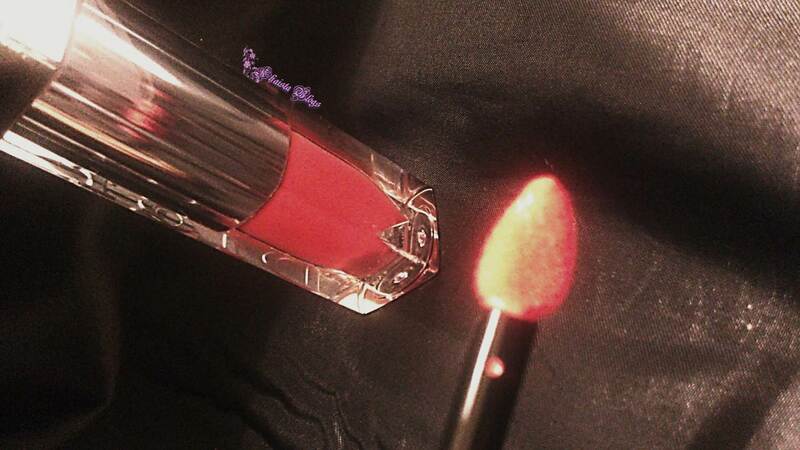 It can be used as a stain, when applied sheer, for the fact that it dries out pretty quick and set on lips nicely. Like other stains it doesn't dry out and lips feel so moisturise all the time. Application is smooth and effortless. 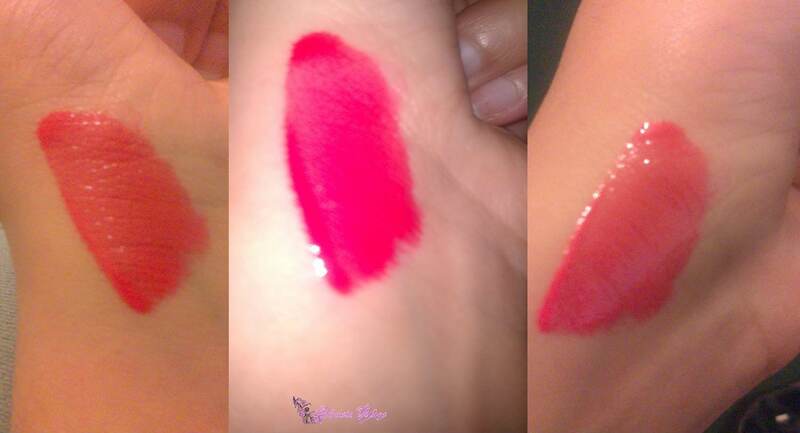 The formula is very light on lips and doesn't feel sticky. I hate that sticky feel on my lips from lip glosses. Back to the topic, the colour I got is Pandore. I am really surprised with this colour. It is so pretty and gorgeous, I can’t even define. It is peachy, coraly undertone red. I tried to capture the colour in different lighting and every time it gave different hue which is very interesting. It screams SPRING. All in all Dior Addict Fluid stick is UN-regrettable splurge. Enjoyed every moment having this on my lips… It’s cheeky to say but true. Hopefully, you also find this product so lovable. Do share your thoughts. I love reading your comments.